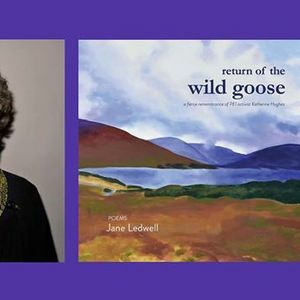 Come celebrate the launch of Jane Ledwell's new poetry collection, Return of the Wild Goose. Jane will be joined by Irish concertina player Gormlaith Maynes, accompanied by Jesse Périard on guitar. 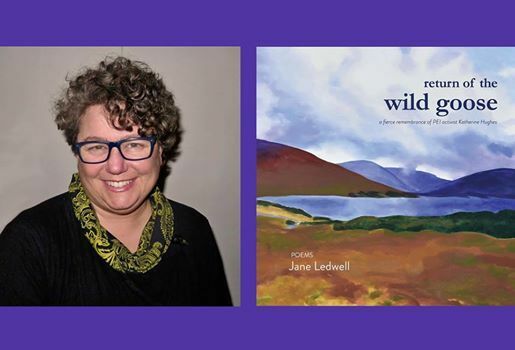 Enjoy a short poetry reading, some Irish music, and catch up with new and old friends. Books will be available for sale, but if you can't wait until the launch, the lovely folks at the Bookmark can hook you up. Hope to see you there!